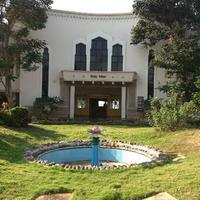 Can you suggest us hotels in Nagarjunasagar that offers rooms under Rs. 1700/-? 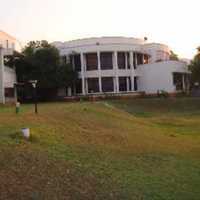 There are many hotels in Nagarjunasagar that offers hotels under Rs. 1700/-. For best options you can check Haritha Vijay Vihar Nagarjunasagar under 1700/-.